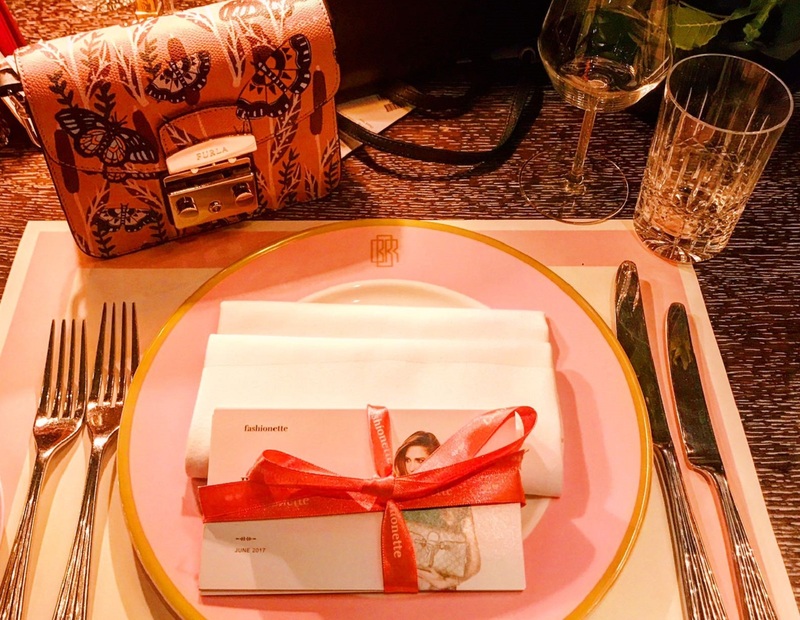 To invite 10-12 high-end members of press to teach and inform them about newly launched to the UK, online retailer Fashionette. 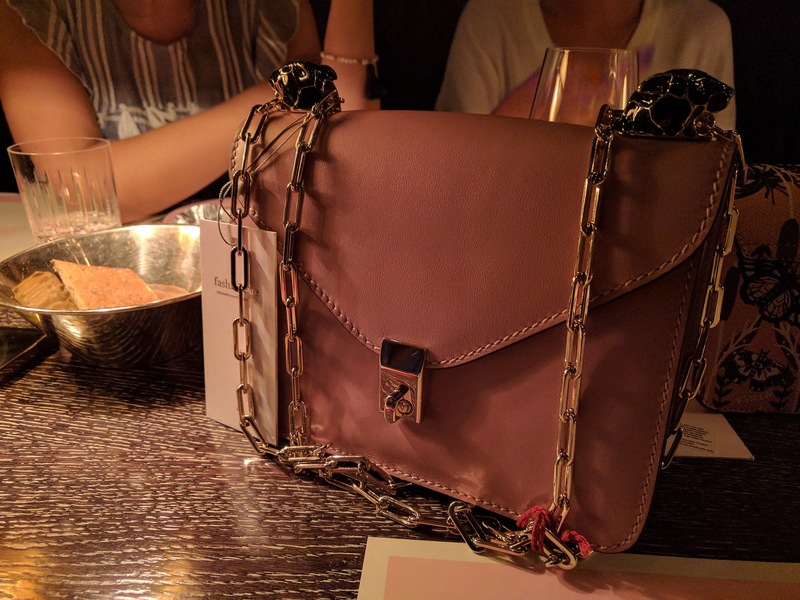 Stocking over 4,000 designer brands from Gucci, Prada and Louis Vuitton to more affordable options such as Furla and Calvin Klein, Bright Light ensured Fashionette was placed as a must-know retailer within the media. 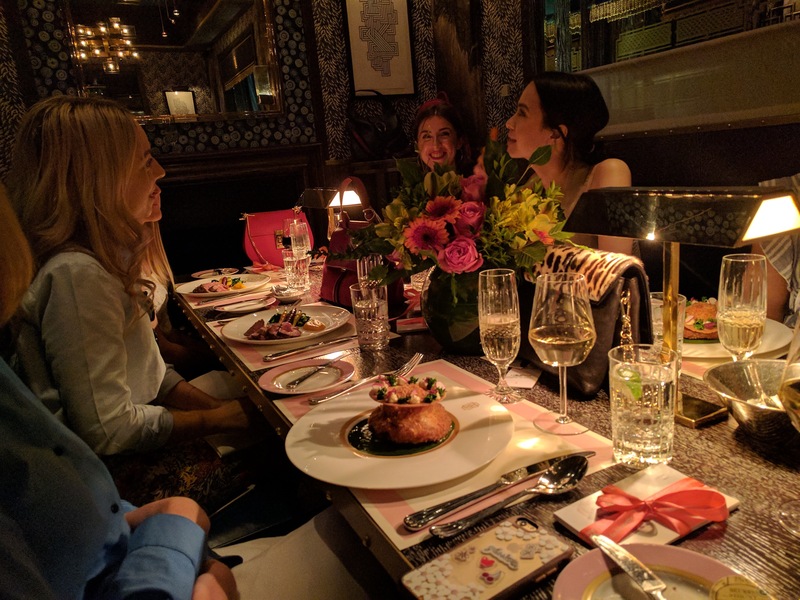 We used an on-brand restaurant Bob Bob Ricard to host a group of press over dinner and champagne, launching on the first day of Summer – 21st June. 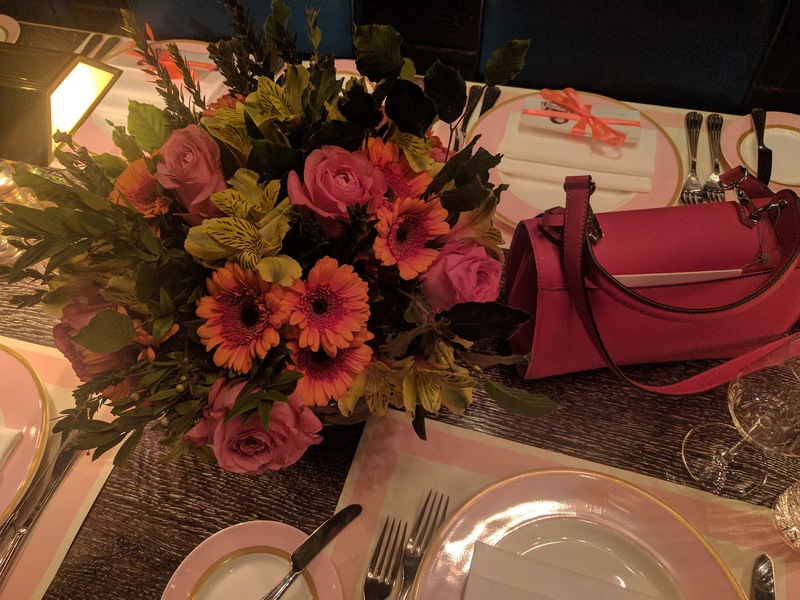 Bright Light ensured the room was beautifully displayed with Fashionette handbags on the table and around the fireplace with beautiful bouquets of flowers, reflecting a “Summer Solstice” theme. 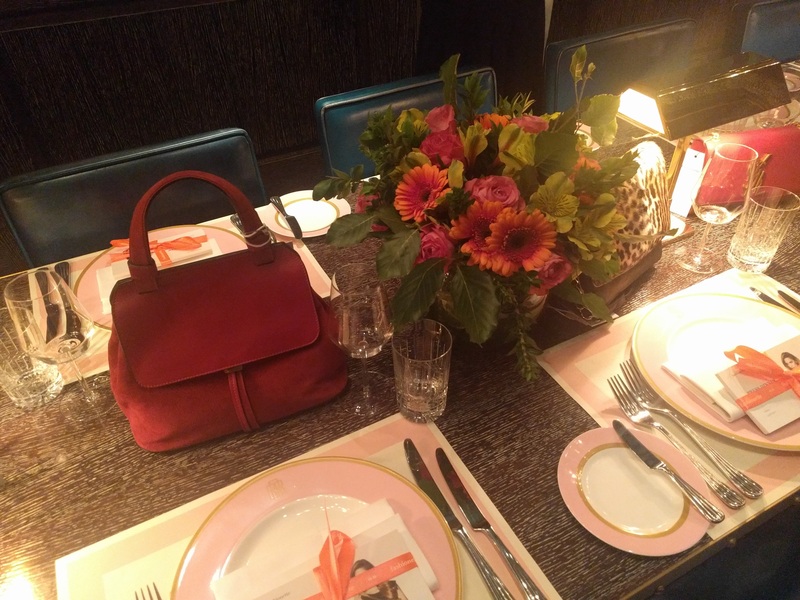 “Fun Fact” cards, filled with interesting handbag and fashion questions and answers were displayed on each table setting, which provided a simple yet fun conversation around the table. 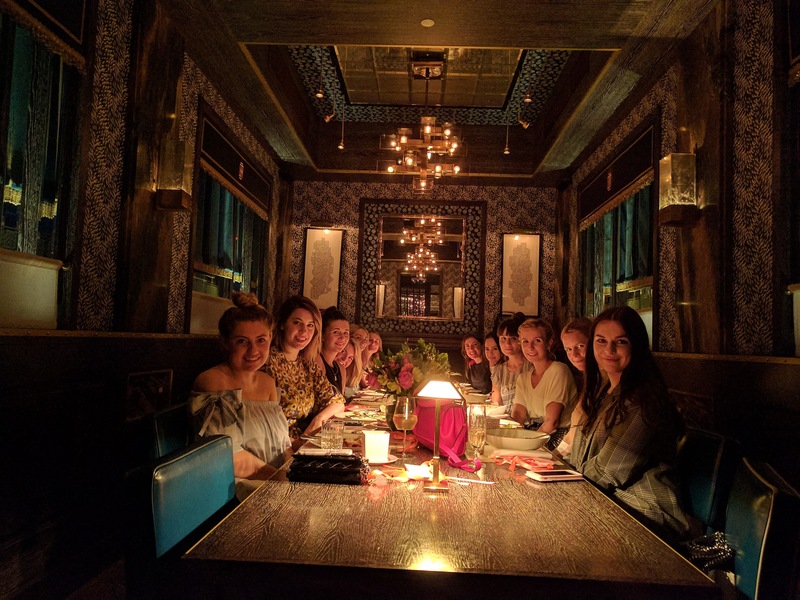 The evening resulted in strong feedback from the likes of Harpers Bazaar, The Times, YOU, Red and many more, plus instagram posts from everyone who attended. We expect to see some fantastic coverage results on the back of the event which could total in a reach of 2,315,794. Plus sample call in’s were made the next day with coverage appearing in Red already.